Black History Month was first observed in 19765 and is designed to recognize the importance of African American history, culture, and contributions to society. Celebrate Black History Month by getting involved in your community! There are many community events throughout the month, and as always, there are volunteer opportunities! Check JustServe.org to find a way to volunteer in your area! View all events & details here! Brigham Young University is hosting Perspectives: A Black History Month Celebration on Friday, February 15 from 7:00pm – 8:30pm in the BYU Wilkinson Center Ballroom. This event celebrates black history and allows students to share their personal perspectives of such through music, dance and spoken word. Different clubs such as Gospel Choir, Hip Hop Club, and Step Team will perform. Weber State University has exciting events planned for February! 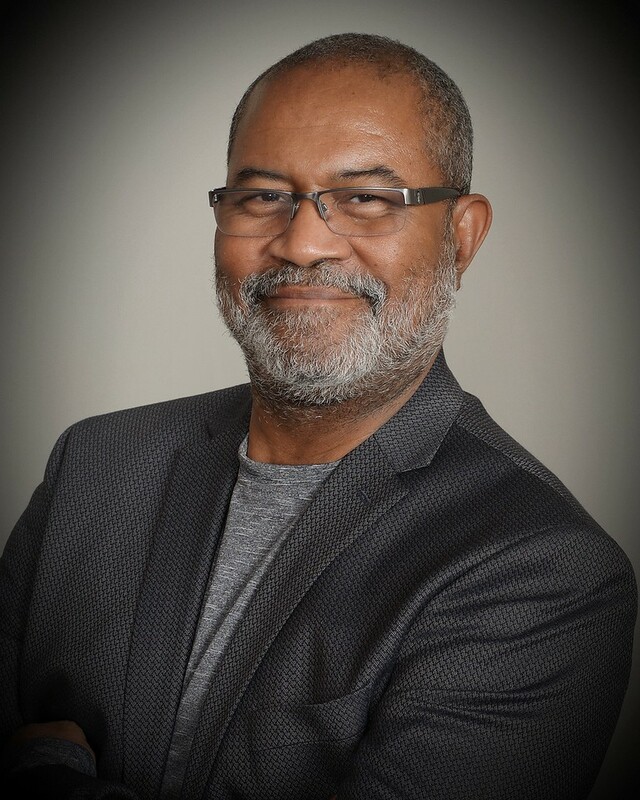 Ron Stallworth, subject of the recent movie “BlacKkKlansman,” will share his story and experience as a law enforcement officer with the Ku Klux Klan. This event will be held in the Shepherd Union Wildcat Theater on February 5 from 10:30 – 11:45am. WSU’s Women’s Center and Black Scholars United host “Hidden Figures: Black Herstory Gallery Opening” on February 5th from 3-5pm at the Shepherd Union Fireplace Lounge. The Utah Martin Luther King Human Rights Commission is also posting events and updates on their Facebook page, so give them a like and a follow! The Salt Lake Public Library Marmalade Branch is hosting Black Voices in Utah on February 5th from 7:30pm – 9:00pm. This event will have black panelists describe what it was like to grow up in Utah, and will also include panelists who lived in other states and moved to Utah. Admission is free and this is a kid friendly event. Join in for an enlightening event which will open the hearts and minds of all who attend!